Luumia released a brand new Skin Pack for The Sims 4! 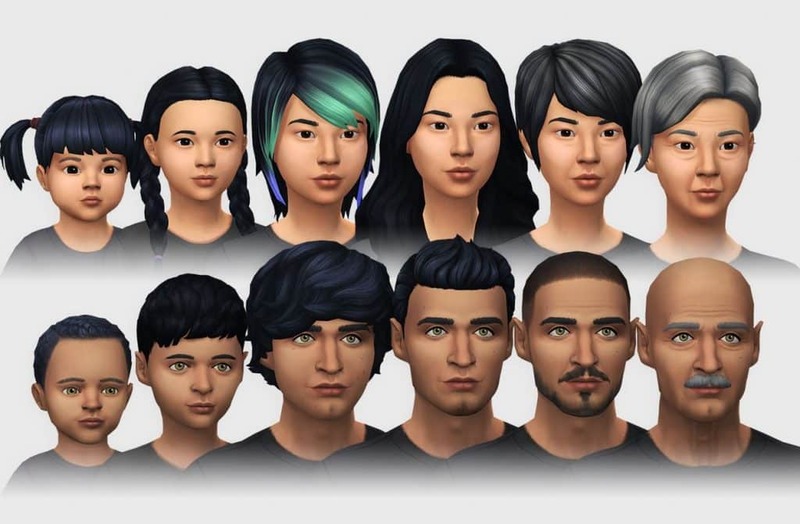 Are you dying for a new skin overlay for The Sims 4 but don’t want to step away from the Maxis Match universe? Don’t worry – Luumia Sims has just released a brand new Skin Pack with new attention to details, overlays and tones. Considering that this Skin Pack is Custom Content The Sims 4’s original Skin will be replaced with the Vanilla Skin Pack after you install it. To install this Skin Pack simply extract the contents to Electronic Arts > The Sims 4 > Mods folder. Make sure you have Mods / CC enabled in your game options! Click the button below to download this Skin Pack!